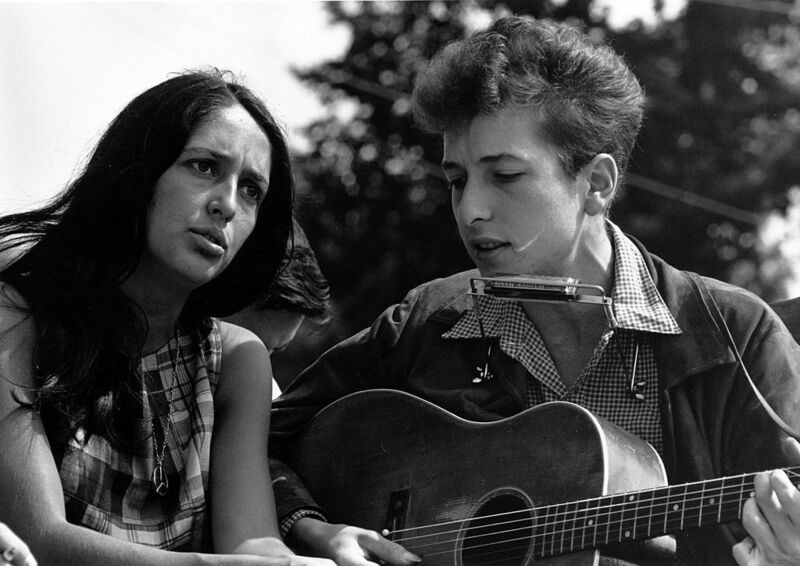 The news of the recent Nobel prize awarded to Bob Dylan echoed around the world. This multi-talented singer-songwriter, is not only a composer, who in his performances sings, plays electric guitar, harmonica and piano, but also a writer, poet, actor, painter, sculptor and radio host. He is renowned worldwide as one of the most important artistic figures, able to appeal to mass culture, basing his writing on current affairs, which still resonates with political activists today. Born in America, from a Ukrainian Jewish family, he has captured various musical genres in his art with a range of rock sounds, such as folk rock, blues rock, rock and roll and country rock that have helped to spread their inherent African American culture throughout the world. Here we get to the focal point of this story, because probably only a few people know that Milan has a strong musical tradition where in recent years Afro-American rock has not only spread its roots, but has inspired a new musical style, derived from Mediterranean traditional sounds. In the fifties and sixties the Milanese cultural environment not only revolved around several clubs and discos, but every school had its own rock band that was welcome in a famous club called Bang Bang, where our babies were not … shot down (! ), but instead, on Saturday afternoons could perform for free and take part in a competition organized by the club, specifically to reward the best performances by the high school students. Milan then had a vibrant music scene linked to the hippie and rock movement that flourished around the art district of Brera where, in addition to the Bang Bang, other clubs sprouted up for music lovers. In this cultural context, Milanese singer-songwriters realized that rock is not really a style of music in the strictest sense of the term, but the free expression of a mood. Therefore they began to follow paths of sound evolution which integrated better into the European musical tradition. 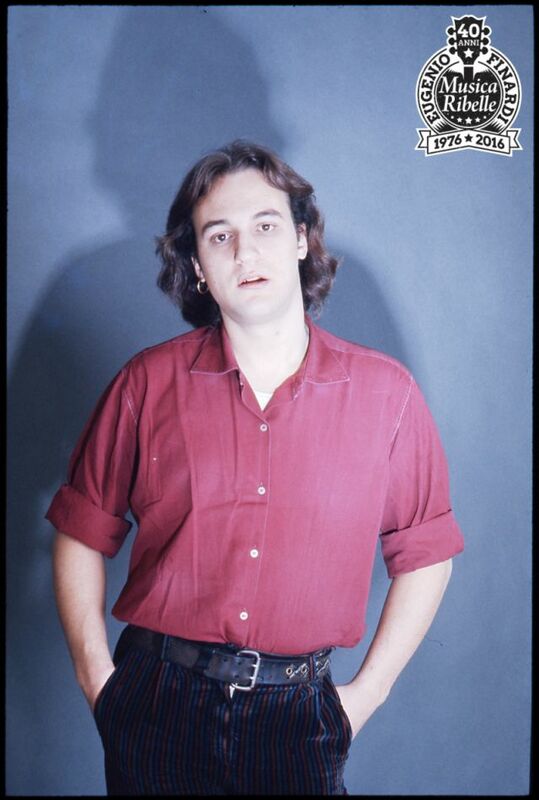 A notable example are singer-songwriters such as Eugenio Finardi, born in an international artistic family from an American mother and a Milanese father, or Lucio Battisti, Adriano Celentano, Tony Dallara, and groups such as The Pooh, Equipe 84, Cameleonti, and PFM, namely Premiata Forneria Marconi, the only progressive Italian rock band that toured in the USA, South America, Japan and Korea, and entered the Top100 ranking of the famous US magazine Billboard. 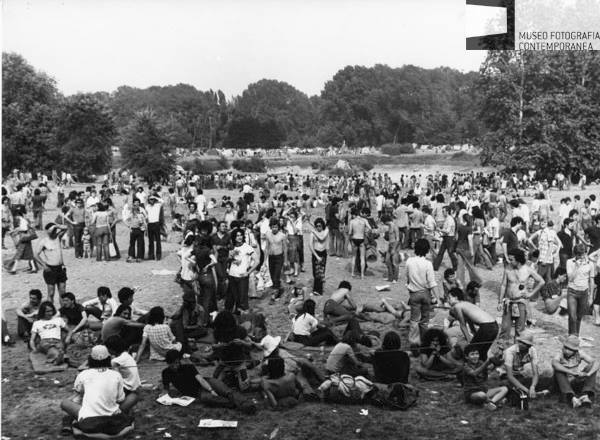 The last 4 events were held in Milan as the “Proletariat Youth Festival” in the only place that was somehow reminiscent of Woodstock, ie the Parco Lambro. Over 4 days in June 1975 many songwriters, who later became part of Italian musical history, participated in the event. Such as Area, Lucio Dalla, Edoardo Bennato, Franco Battiato, Francesco De Gregori, Eugenio Finardi, Antonello Venditti, Giorgio Gaber. Their talent helped to open renowned places in Milan such as The Rolling Stone on Corso XXII Marzo, opened in 1981 from the ashes of the Studio 54 and unfortunately closed in 2009. For 28 years this location brought the best rock artists to Milan, with live performances by international stars such as Joe Cocker, Bob Geldof, Ben Harper, Lou Reed, Oasis, and many others. But prior to that, during the ’70s, Eugenio Finardi and other artists from the record company Cramps, looked for a way that would follow a more strictly Italian spirit, while maintaining the essence of rock. Following the progressive attitude of the Milanese Expressionism and Futurism, their songs blended together the sounds of traditional instruments such as mandolin and violin, and used more suitable harmonies to the hendecasyllable of their language, taking inspiration from classical music, Baroque, Puccinian, Neapolitan, Sardinian, from rhythmic chants of workers, of laborers in the rice fields and local folk. This was a winning hunch, given that over the next year, Eugenio Finardi will begin his tour “40 Years of Rebel Music” which will bring his performance to the East, where this kind of music is much appreciated, especially in Shanghai, Hefei and Beijing, where he will be a guest artist of the famous Chinese singer Zhang Chu. www.eugeniofinardi.it (in Italian). Our musical tradition today also receives important support from the Rock Targato Italia award, which promotes emerging music, offering the winner a promotional campaign worth € 10,000. Non Italian rockers must wait until next year to submit their application. http://www.rocktargatoitalia.eu (in Italian). In addition, the Municipal School of Music named after Claudio Abbado, in its CEM Music Education Centre sector, organizes studies with specific courses of different genres: classical, pop, rock and jazz. Founded in 1862 with the intent of forming instrumentalists for the Civic Band and singers for the Teatro alla Scala, following a 150 year tradition, the school nowadays can count on highly qualified teaching staff, and a community of students from over 30 different countries. Don't despair, we have tickets! Errors or Omissions In case of errors or omissions, or for advertising enquiries, please contact: tel.+39 02.29.52.05.70, email. info@hellomilano.it. All rights reserved. Copright is owned by the respective creators of the material and information contained at hellomilano.it. You are welcome to consult and print the information for your own private use, however it is not to be republished in whatsoever form. © 2019 Hello Milano - Powered by WordPress and Exray Theme.